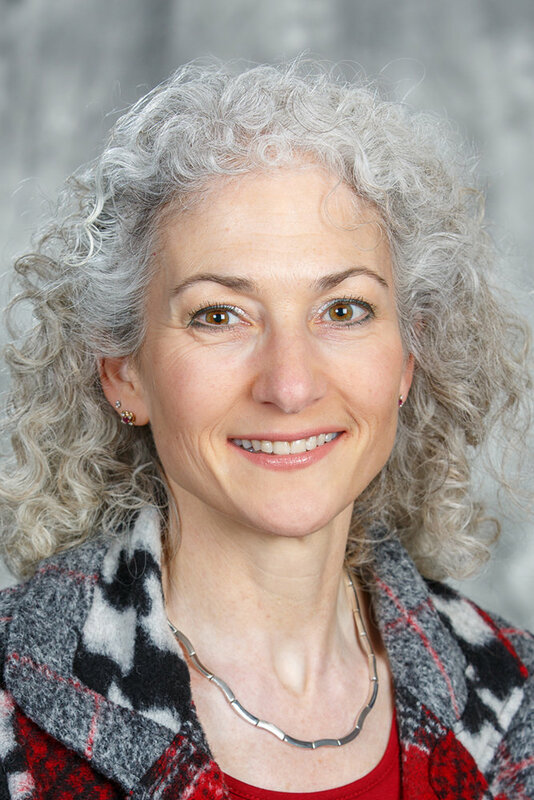 Bonnie Schmidt, PhD is Founder and President of Let’s Talk Science, an award-winning charitable organization she started while completing a PhD in Physiology at Western University in London, Ontario. Let’s Talk Science helps children and youth fulfil their potential and become productive citizens and innovators by supporting their learning and engagement through science, technology, engineering and mathematics (STEM). She currently serves on the Board of Directors of the Ontario Genomics Institute, and was the founding Co-Chair of the Science and Technology Awareness Network. She has served on grant selection committees at Industry Canada and the Natural Sciences and Engineering Research Council of Canada (NSERC), as well as NSERC’s national Communication Committee and the Coalition for Action on Innovation in Canada led by Canada's Research-Based Pharmaceutical Companies (Rx&D) and the Canadian Council of Chief Executives. She was also a member of the expert panel that developed Ontario’s Early Learning Framework. She has organized sessions in science outreach at national and international academic conferences and has been an invited speaker at many events, including the National Space Science Summit, the Leader-to-Leader Program for 21st Century Skills, the Canadian Science Policy Conference, and the OECD Conference on Global Science, Declining Student Enrolment in Science and Technology. She chaired the national panel that developed the Spotlight on Science Learning benchmarking report. She has also published several academic papers and abstracts on her research about informal science learning.